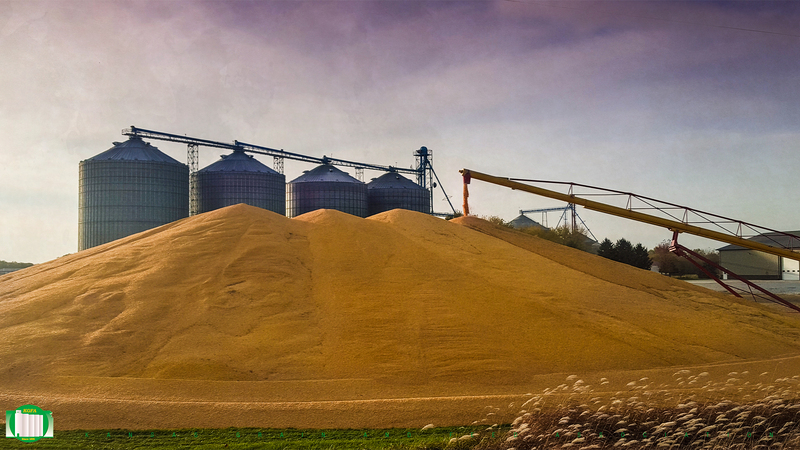 Kansas Grain and Feed Association will be participating in National Grain and Feed Association’s week-long emphasis on grain safety promoting three simple steps: learn, plan and act. Grain safety should be taken seriously every day, but this week, Kansas Grain and Feed Association is joining in on a major safety outreach effort conducted through the NGFA-OSHA Alliance, and is co-sponsored by the Grain Elevator and Processing Society, the North American Millers Association, the Grain Handling Safety Coalition and American Feed Industry Association. Today, we’re focusing on lockout/tagout. Lockout/Tagout is #4 on OSHA’s Top 10 Most Cited Violations of 2018. In order for Lockout/Tagout to be successful, LOTO procedures should be aligned with the job tasks being performed. This presentation will provide a brief review of LOTO; discuss task-specific safe work practices which LOTO procedures may not address; and explore common obstacles (and solutions) to LOTO implementation.